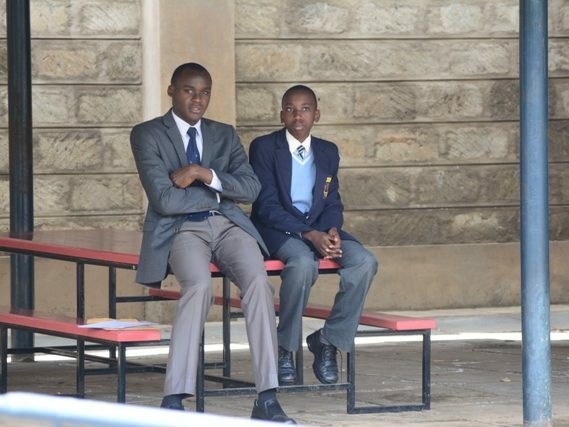 Every student in Strathmore is assigned a teacher who acts like a father, big brother and friend all in one. 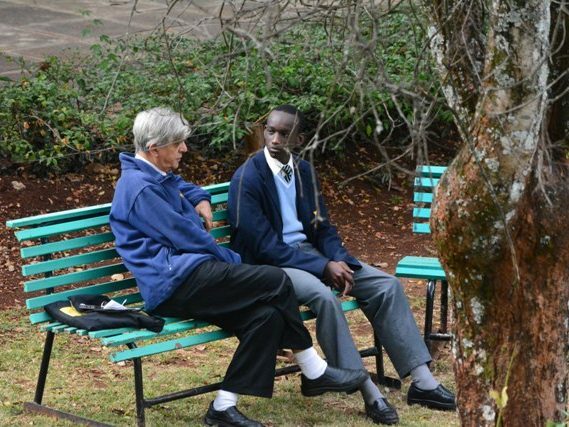 The tutor can call his tutee out of class at any time and discuss the student’s spiritual, academic, and social life and, when conditions are favourable, even do a post-match analysis between Man U and Arsenal! 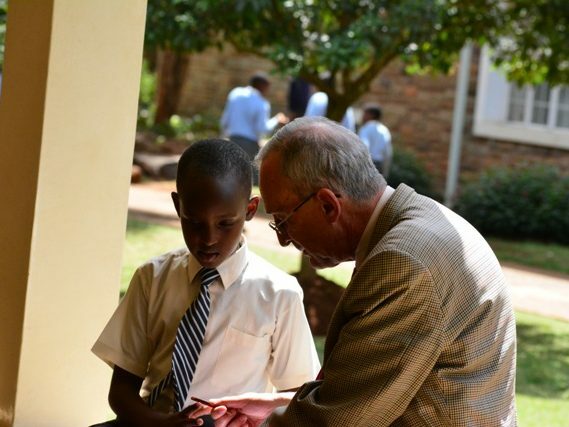 In some cases, the tutor becomes the only adult that the boy can freely talk to. This helps the students by availing in their lives someone who can help contextualise their successes, failures, joys, frustrations and fears. 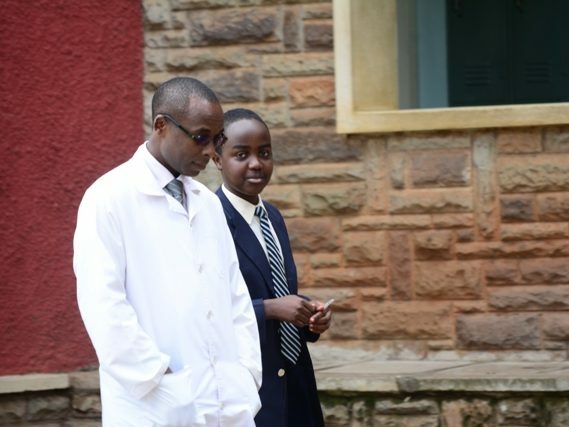 A typical conversation with a tutee will revolve around school work and grades, study habits, how to spend leisure time, virtues, friendship, responsibilities at home and spirit of service, prayer, responsible use of the gadgets, university and careers etc. 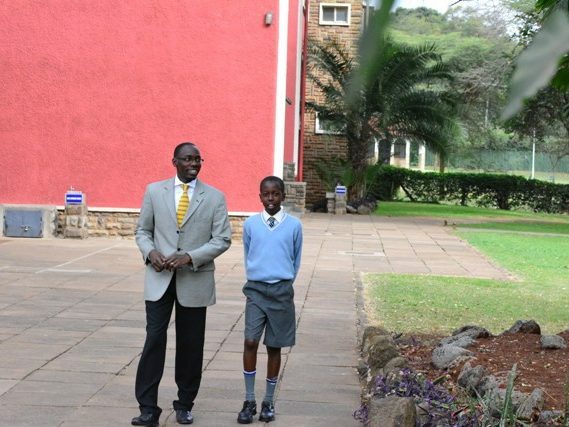 The relationship between the tutor and tutee does not end when the boy leaves Strathmore. 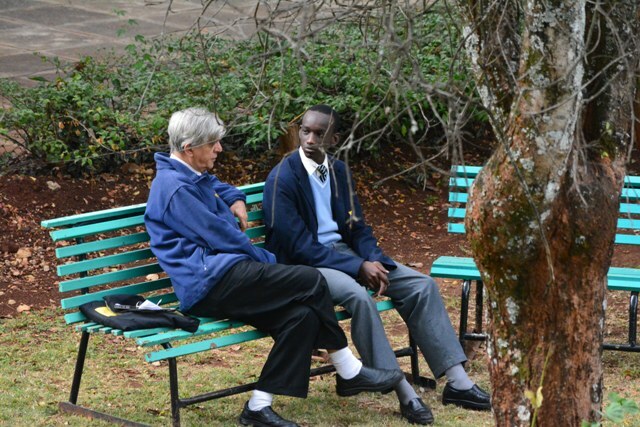 There have been cases when past students have come back to seek the advice of their former tutors, especially before making important decisions in life. This entry was posted in About, Extracurricular, Student Life. Bookmark the permalink. HOLIDAYS, FAMILY CULTURE AND PRUDENT USE OF THE INTERNET.